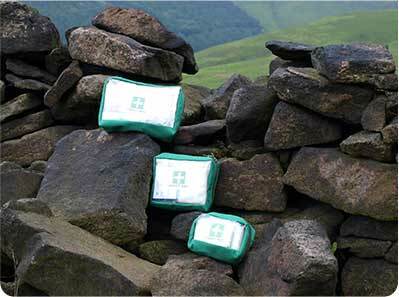 Designed to withstand the rigours of your working environment these kits have a strong, waterproof fabric case, with a clear front panel and a three sided zip for easy access. The contents are sufficient to deal with a whole range of workplace accidents. These practical kits contain just the things you need and not the things you don't! 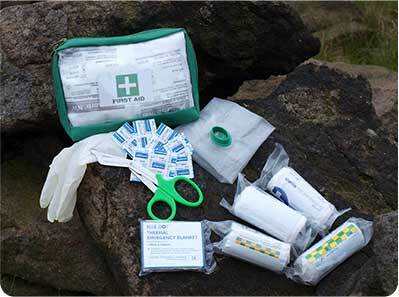 Top up your first aid kit with these useful supplies. Just the things you need and not the things you don't ! !